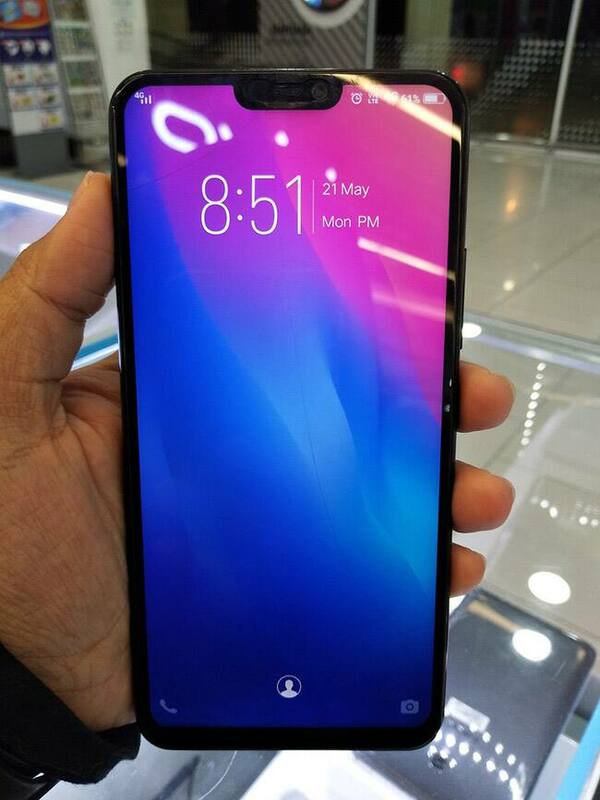 The Vivo X21 has a fingerprint scanner, not on the back, not on the front, not even on the sides or the Home ****on, it is completely embedded inside the display. The smartphone has a 6.28-inch FHD+ display with Super AMOLED panel and 402 pixels per inch (PPI) display density. 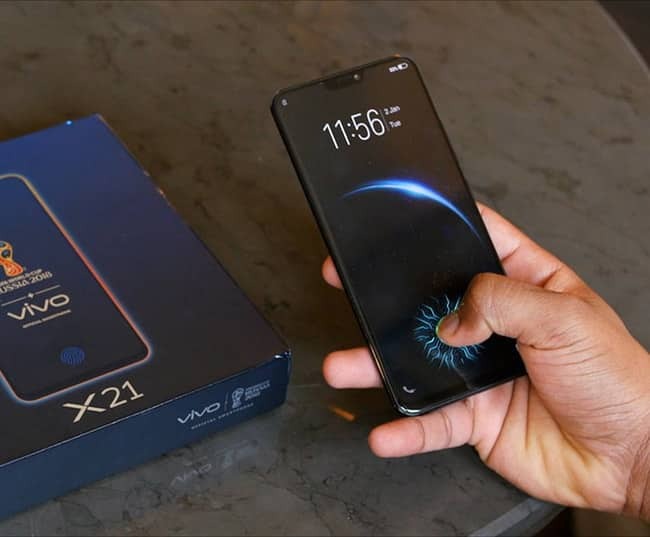 Vivo X21 comes at a price of Rs 35,990 and competes with other powerful phones in the same price range. The Vivo X21 has a dual-camera on-board, a combination of 12 MP + 5 MP with f/1.8 + f/2.4 aperture. 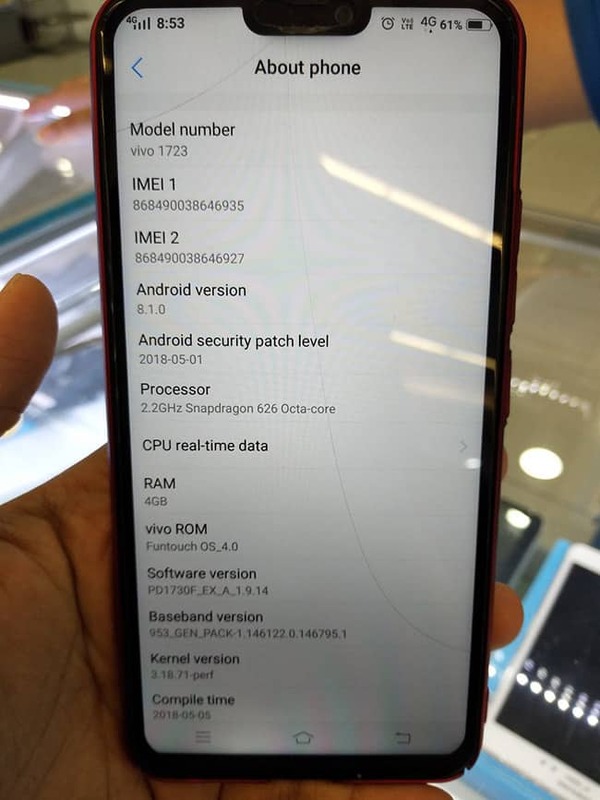 The smartphone runs Vivo's custom Funtouch OS 4 based on Android 8.1 Oreo which could put off some buyers. 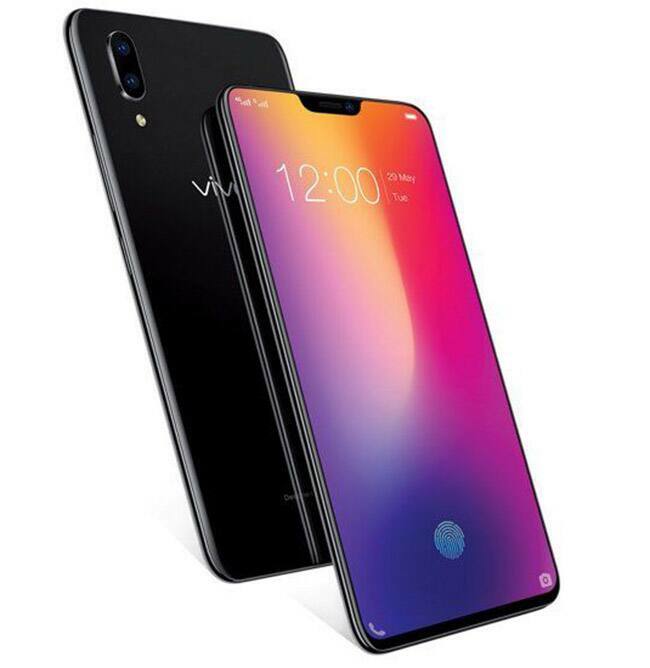 Vivo X21 is fuelled by a 3,200mAh battery that lasts a day on normal usage including browsing videos and running several social media apps. 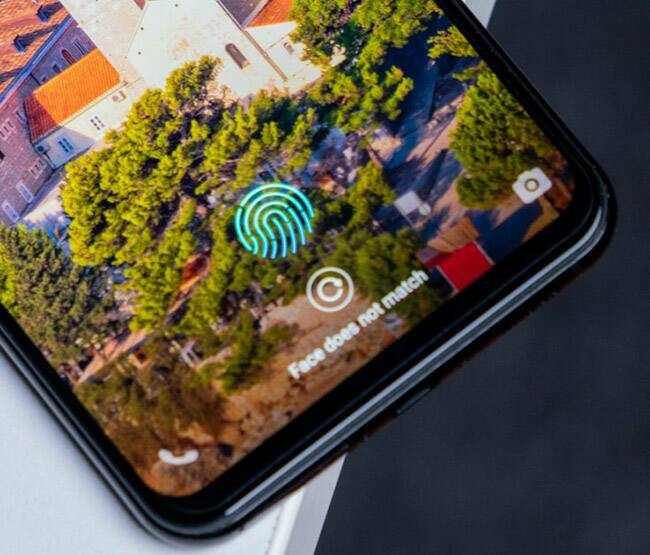 The smartphone comes with a Qualcomm Snapdragon 660 chipset paired with 6GB RAM and 128GB on-board storage that can be further expanded up to 256GB via a MicroSD card slot.